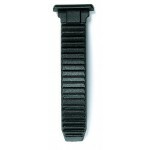 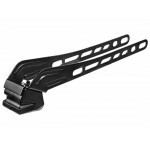 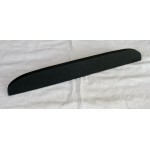 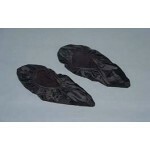 Lacecover Strap Replacement for Spider Buckle This replacement lacecover strap fits the spider bu.. 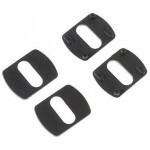 Mounting Bolts for Inline Speed Skates: Fits Inline skate models such as Luigino, ..
Powerslide 125mm Inline Speed Brake The Powerslide adjustable 125mm braking system. 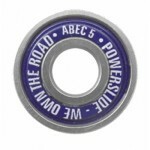 Add the ..
Powerslide ABEC 5 Speed Skate Bearings: Oil lubricated, the Powerslide ABEC 5 bearings have a rub..
Powerslide C6 Inline Speed Skate boots: Neoprene/Micro Fiber Upper Waxed Laces Micro Adjus..
Powerslide Double X Inline Speed Frame: The Powerslide Double X inline speed frame is a grea..
Powerslide Inline Speed Replacement Brake Pad Replacement brake pad for Powerslide Inli..
Powerslide Pitch Control: Pitch Control allows you to lean more forward for fast action or l..
Powerslide R2 Inline Speed Boot: Don't confuse price with value. 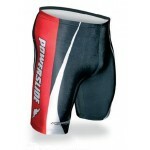 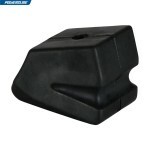 Powerslide hottest selling model..
Powerslide Race Shorts Lycra Material Genuine Powerslide ..
Powerslide Road Hog Inline Speed Brake The Powerslide adjustable braking system. 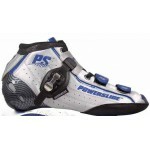 Add the bol..
Powerslide Skating Race Gloves: Powerslide race gloves. 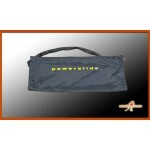 The back side of the Powerslide Race..
Powerslide Slideboard Carry Pouch: The Powerslide carrying pouch makes it easier to transport the..
Powerslide Booties: The Powerslide replacement nylon booties work with the slide surface to ach..
Powerslide Slideboard Replacement Shock Absorbent Bumper: The size of the Slideboard bumper is 17..
Powerslide Venom Frame Super Frame, Super Price. 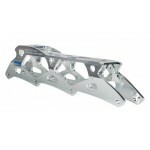 Excellent inline speed skate frame. 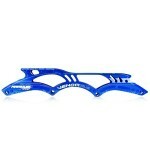 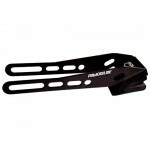 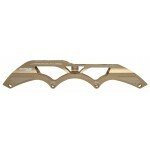 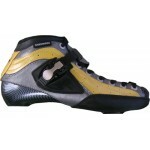 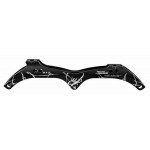 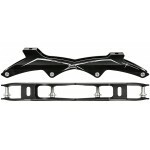 &..
Powerslide Venom Frame Super Frame, Super Price. 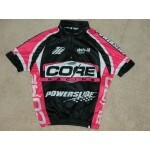 Excellent inline speed skating frame ..
Powerslide Vi 3x125 Inline Speed Frame: The light and stiff Powerslide Vi 3x125 AL..
Powerslide X Inline Speed Frame: The Powerslide X frame is a light weight, but rigid single ..
Powerslide/Core Pink Jersey: Represent your favorite inline skate companies, Powerslide, Core Rac..